Attention! 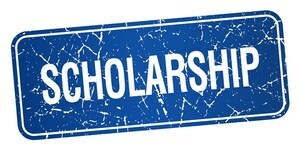 Scholarship opportunities for the 2018/19 school year – Deadline to return completed applications is May 30, 2019. 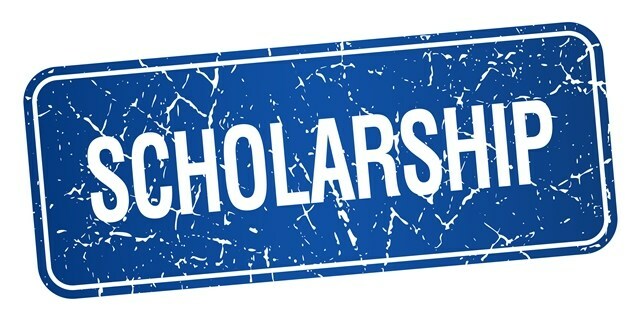 Please stop by the Business Office to see what scholarships are available or go to the Bishop Luers website under Financial Aid and Scholarships to print the applications.